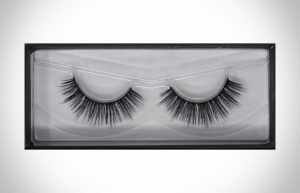 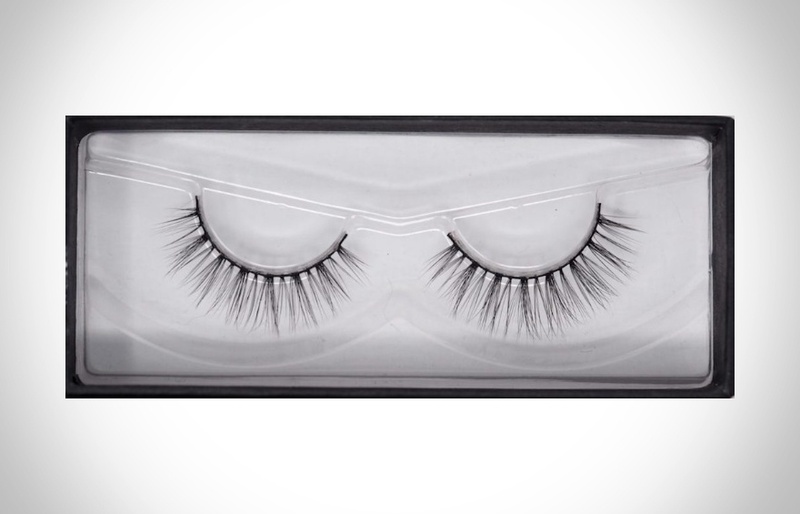 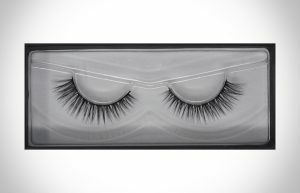 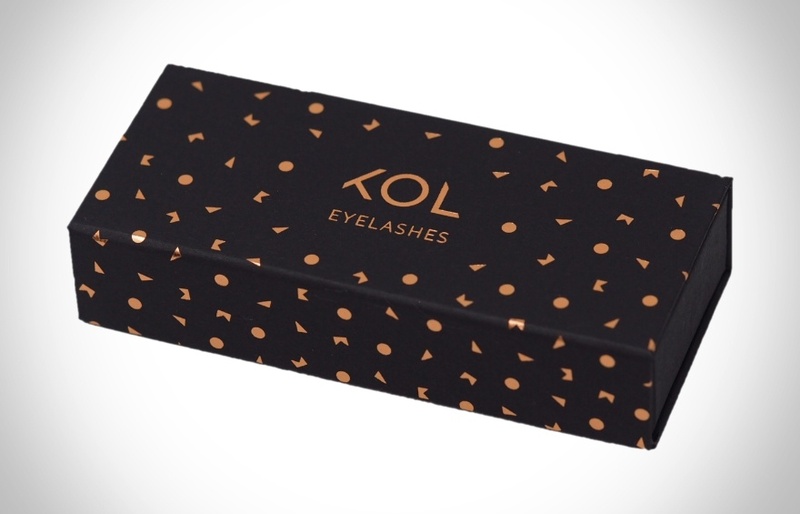 The demi-wispy style of Etta Silk False Eyelashes are lightweight, feathery. Short in the inner eye corner and slightly flared at the ends to create a fluttery natural look. 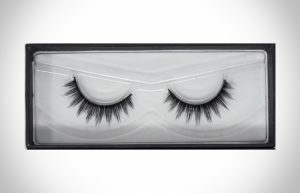 See the model photo (Olga Ekaterincheva) and get the look.